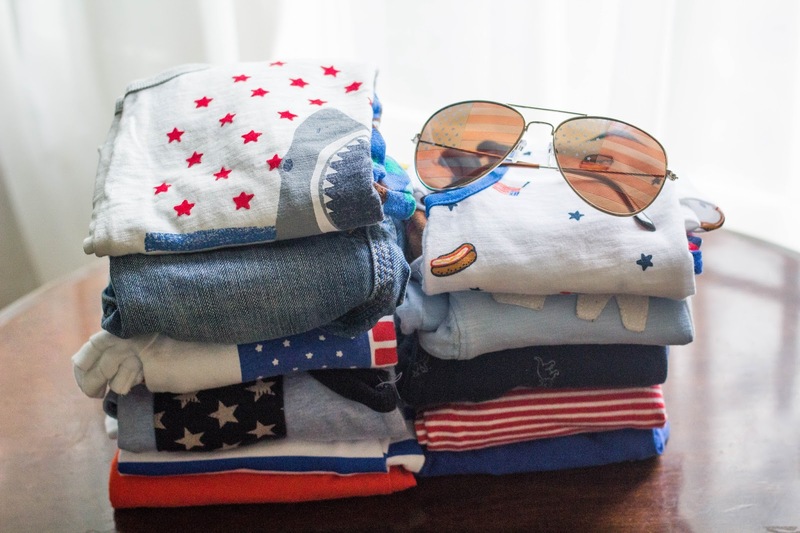 We're all packed up and hitting the road for a long 4th of July weekend at the lake. Heavens, I'm not sure there is anything more patriotic than a suitcase full of red, white and blue. I've rounded up all our favorite Independence Day styles for your little guys. From the beach, to late night fireworks, to bedtime; there's something here for every occasion. I'm signing off for the (long) weekend to enjoy some much needed family time, I hope you all have the very best 4th of July with your loved ones!!! 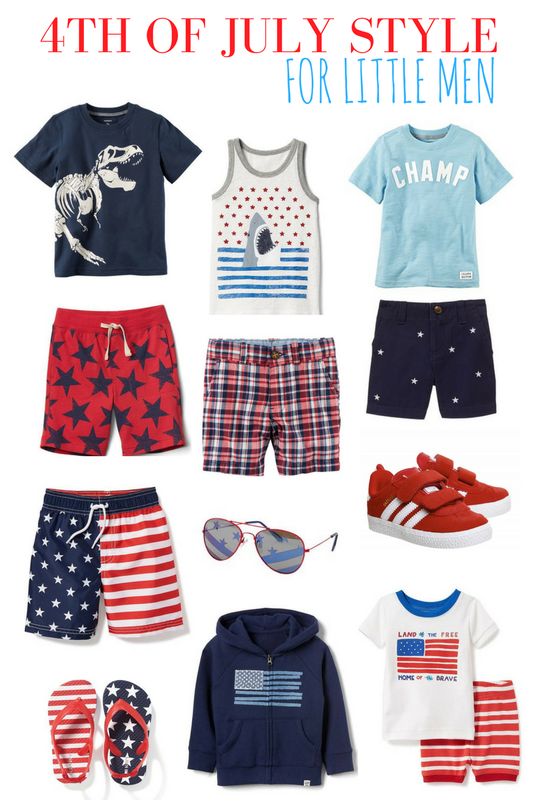 2 comments on "4th of July Styles for Little Men"